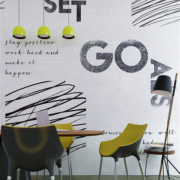 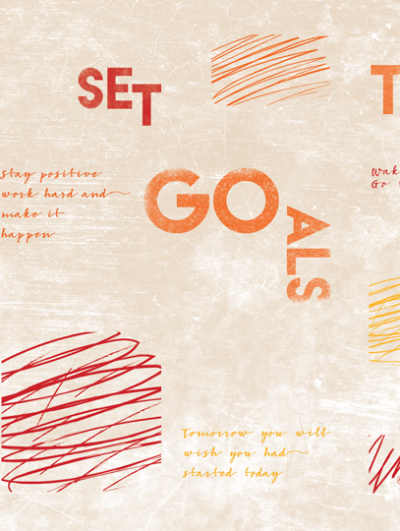 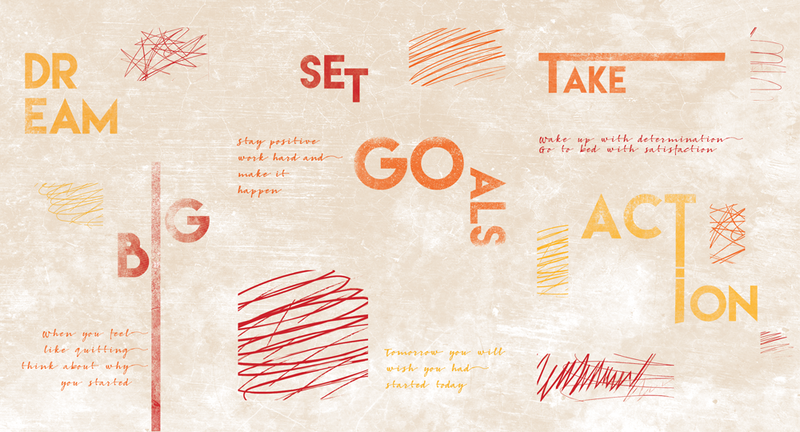 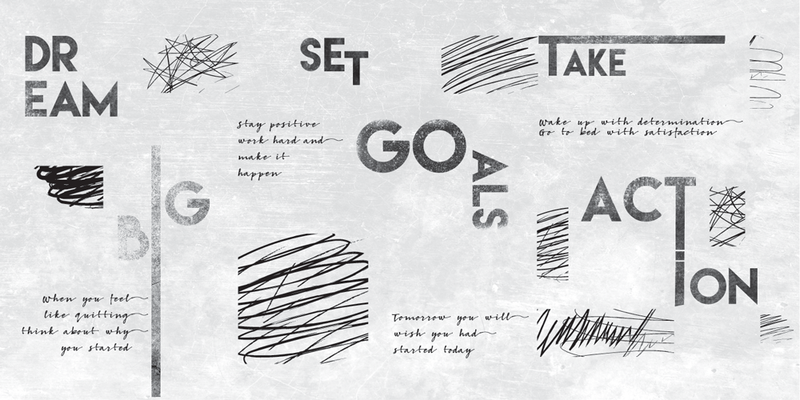 Get your daily motivation with our Motivational Wall mural which features the quote “Dream big, set goals, take action.” It’s the ideal piece to remind you to always make time to think of what you want, set goals and take actions required to reach them. 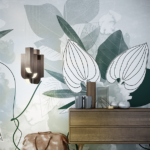 Our Hidden Forest wallpaper mural is quite simple in colour but what makes it unbelievably beautiful is the incredible detail within the trees themselves. 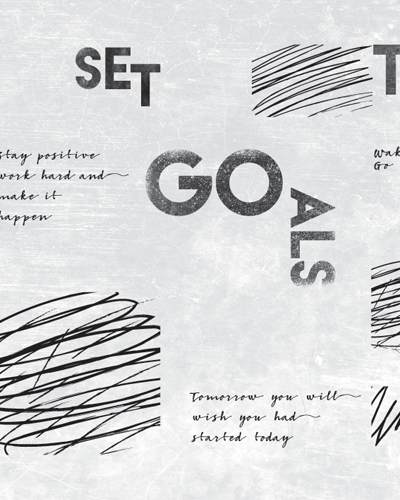 We’ve turned lines into art and made them speak to you of elegance, style, and serenity. 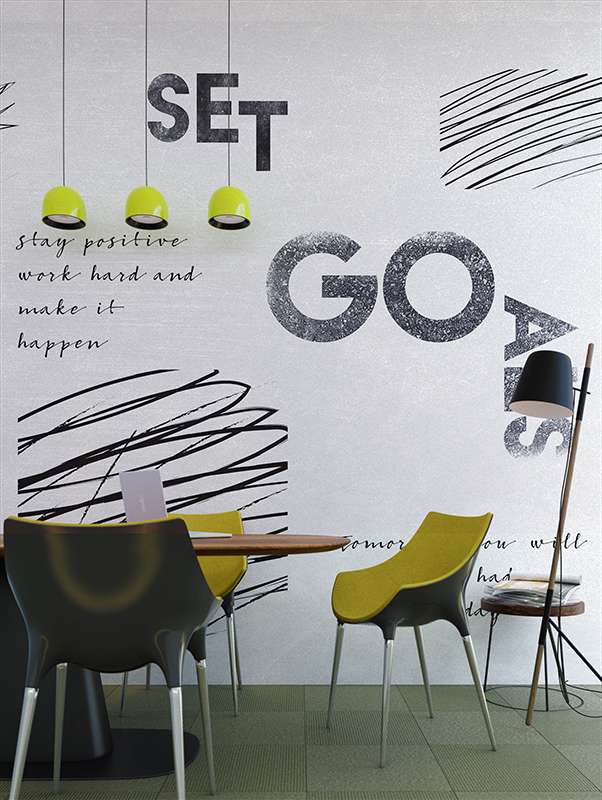 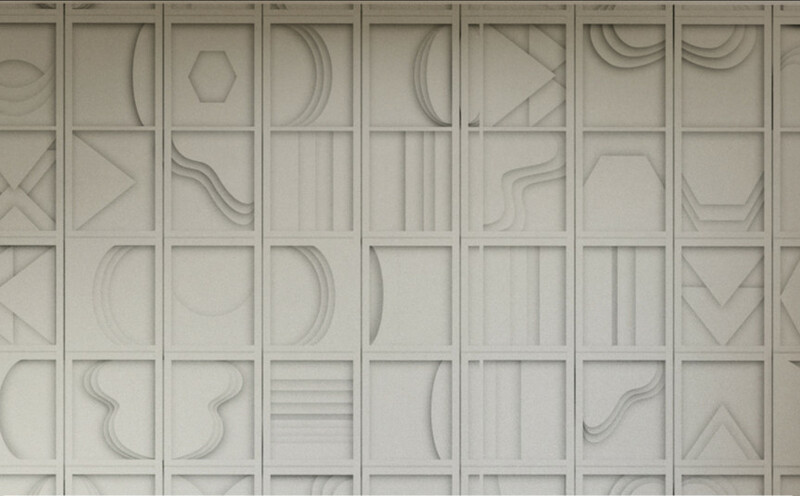 Add this wallpaper to your living room or reception area of your business if you want your guests to notice the design, not the wall itself.